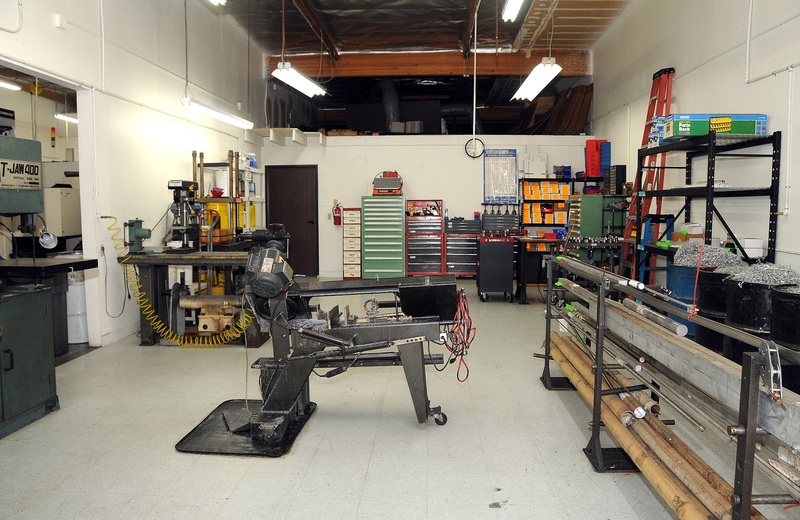 Cutting Edge Manufacturing is a CNC machine shop located in Newbury Park, CA in Ventura County. 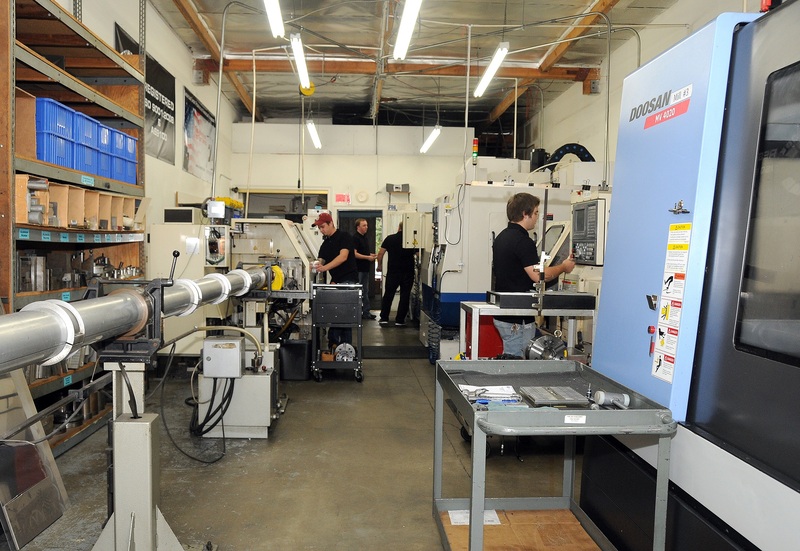 We have various CNC Milling and Turning centers to offer the most competitive pricing for your small or long-running production jobs. 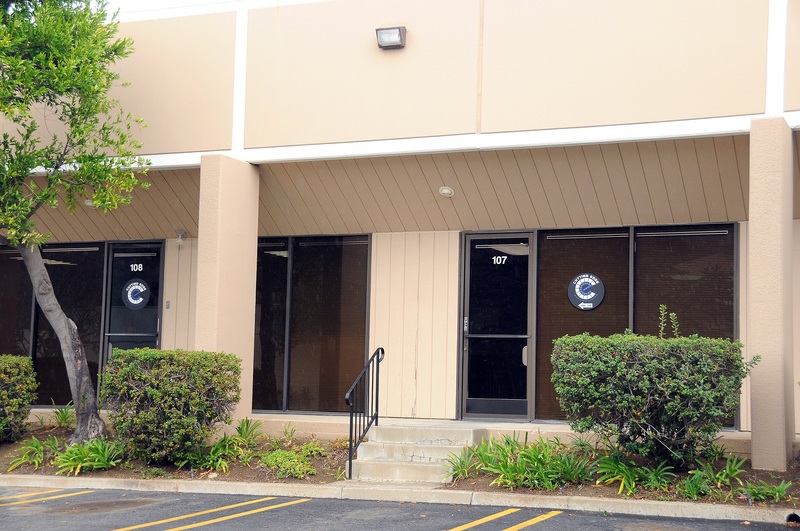 With our low overhead, we are confident we can beat out most everyone’s pricing and with our AS9100 and ISO9001 certifications, you can be confident that we will deliver the highest quality on time! 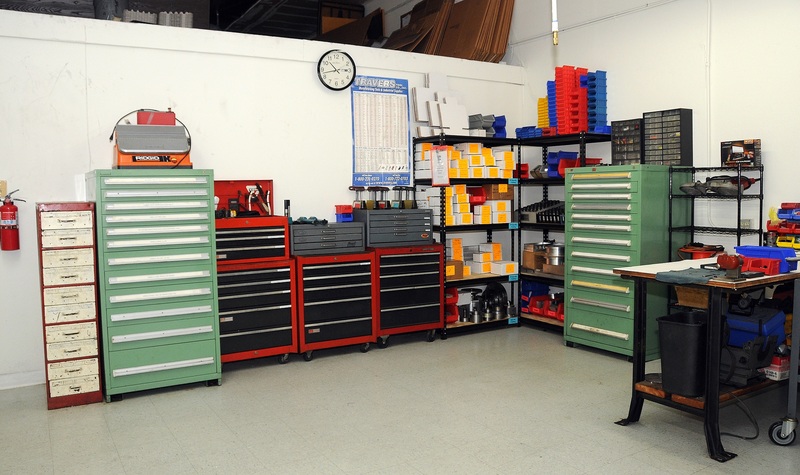 Cutting Edge Manufacturing is proud to be ISO9001 & AS9100 certified since 2012. "Steve and Regina, Thanks to you and the Cutting Edge team for the great fabrication and quick delivery of our custom parts. 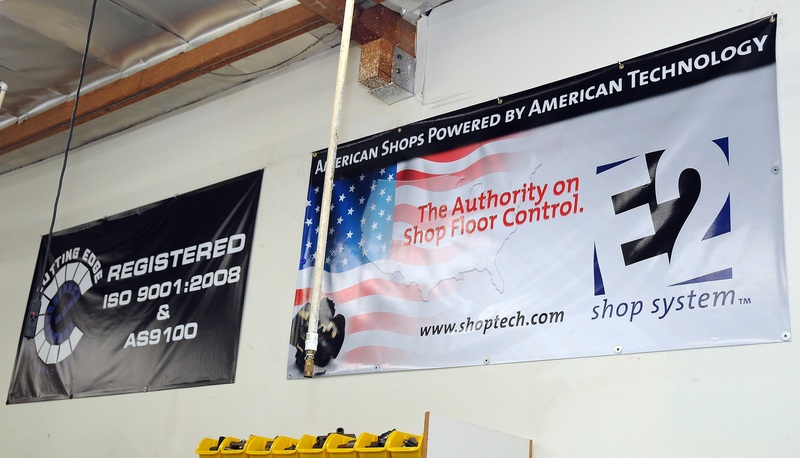 Your responsiveness and attention to detail has served us well over the 13+years we have worked together. I appreciate your dedication to serve us."